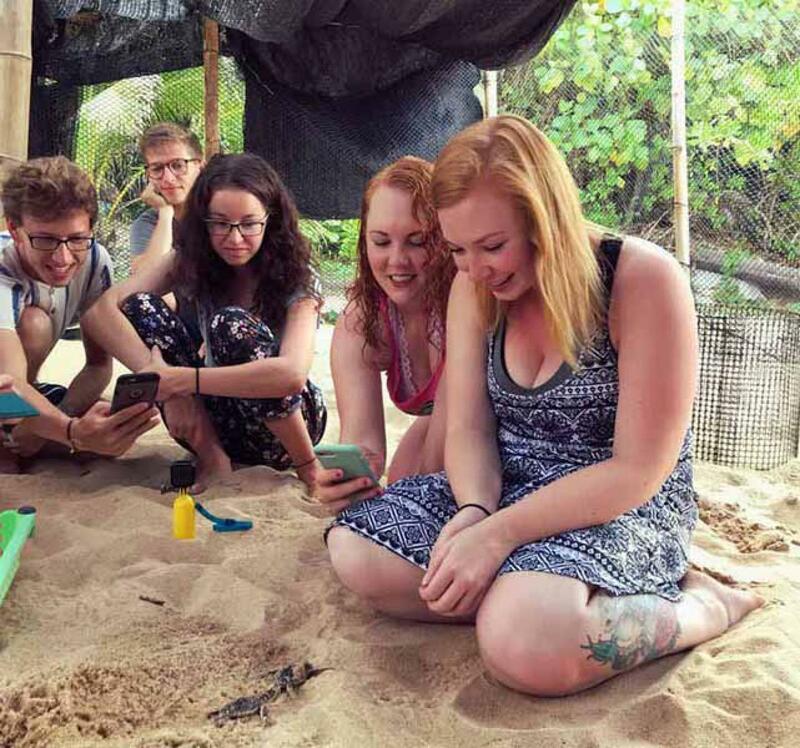 *** FYI: the Turtle Centre has always required min 4N to stay / volunteer at Turtle Centre for chance to see Baby Sea Turtles for the past 3 years we have run trips with them. we have been informed this might be increased to 1 week next year. 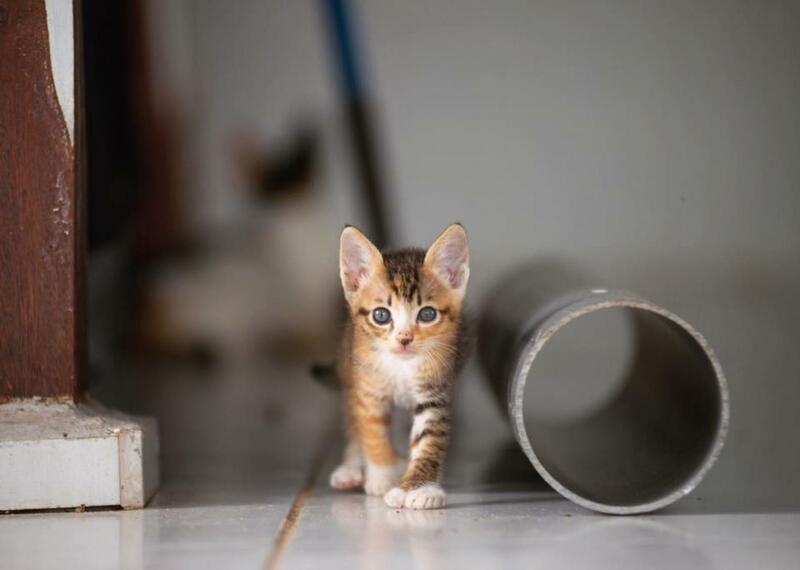 we will try to negotiate to keep to our timing 5D4N as we know your leave in precious! but just FYI the trip may become longer! * PADI : Professional Association of Diving Instructors, the World's leading Scuba Diver training organisation. 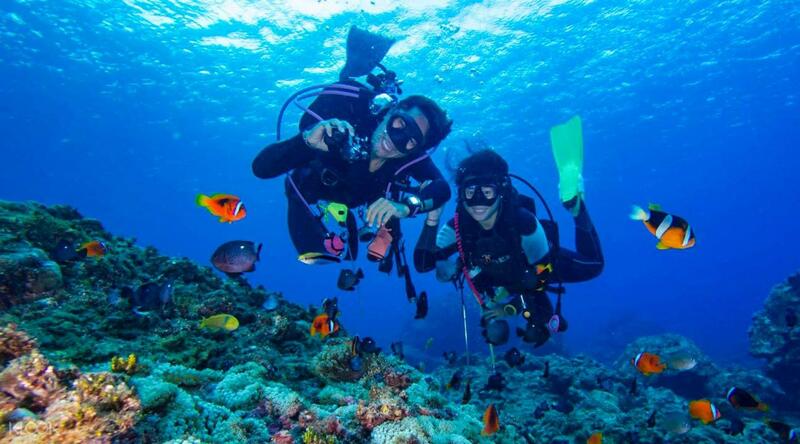 In the past, Scuba Diving was considered an activity only more affluent people could do. You would need to be ready to pay ~ S$600 for a Diving Course over 4 - 5 days before you could be officially certified to Dive. 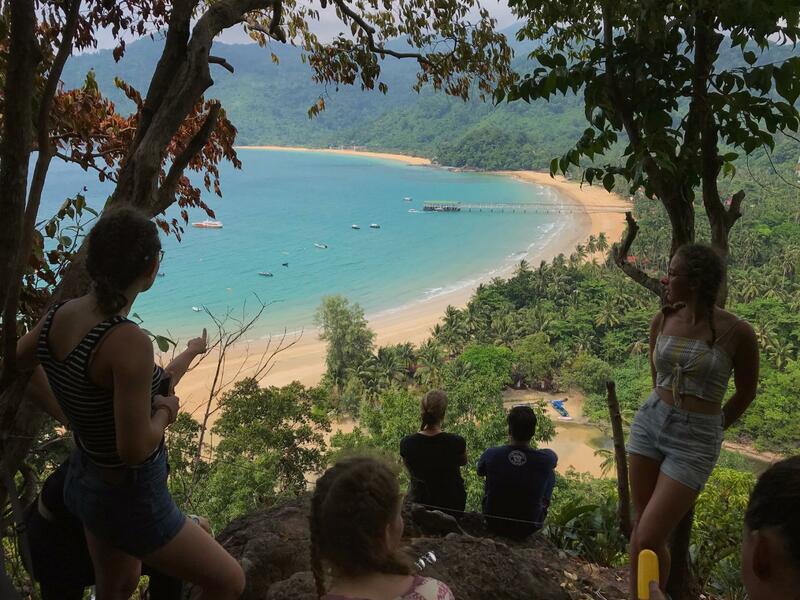 Included in this 5D4N package is the opportunity to learn Diving from official certified safe PADI instructors in just half a day! a Certified PADI Diving Instructor will teach you the Basics and Need to Knows of Diving, using your Equipment. You will try out your Equipment in the shallow waters on the Beach / Shore, learn the Basic Hand Signals for communication Underwater. There after you will be equipped in same gear as regular Divers to go for your very first 45min Dive Underwater! * This is purely an introductory experience meant to help people get a feel of Diving if it is for them. You would still need to do a proper official 4-5 day course should you desire to be officially certified as a Diver! Use your 9 Aug and 12 Aug 2019 National Day Holiday & Hari Raya Haji long weekend for this meaningful trip! 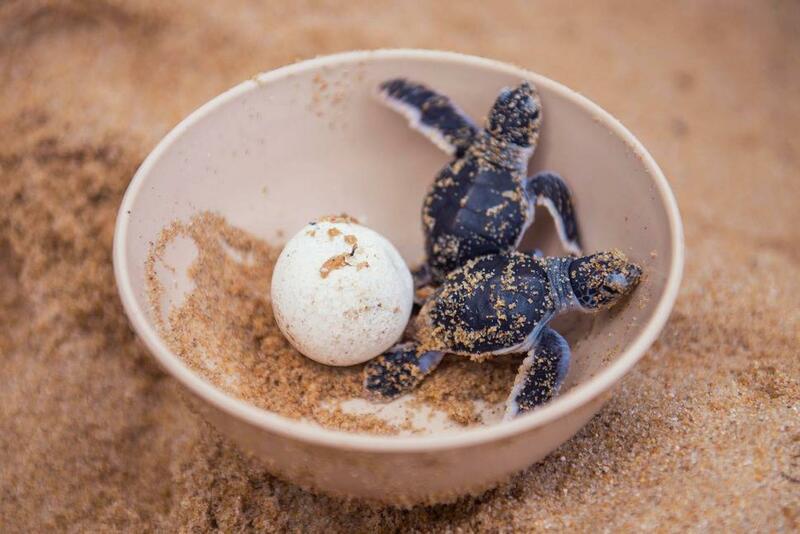 August is one of the best times to visit as it has a good chance of both Turtle Eggs Hatching as well as Mothers Nesting. * Being one of the Best season to visit, book your slot fast by 1 May 2019! As a small local Conservation centre, they do not boast many slots and do get fully booked early. Their max capacity is only like 15-20pax at one time. 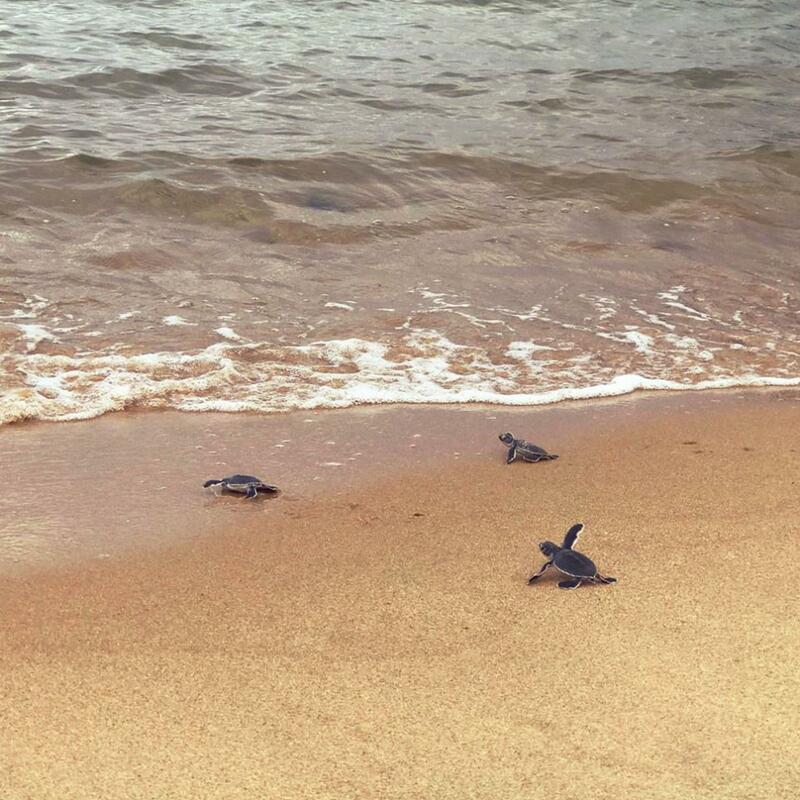 Depending on your luck, you might just get to release Baby Sea Turtles to the Sea! * Please note that these are totally natural occurrences that are not within our control and cannot be guaranteed. This will be our 4th time going. We have been there in 2018, 2017, 2016, and several nests hatched all 3 times! Participants are advised to be mentally prepared that you might not see any Baby Sea Turtles at all, and take seeing any Baby Sea Turtles as a privilege from Mother Nature! As shown in graphic above, August shows a good rate of chance to see both Turtle Nests being Laid and Nests Hatching compared to the rest of the months in the year. Help to Patrol the Beaches at Sunrise & late at night in search of any Mother Sea Turtles nesting / laying eggs. ( By Foot / By Boat to nearby Beaches around the bay). 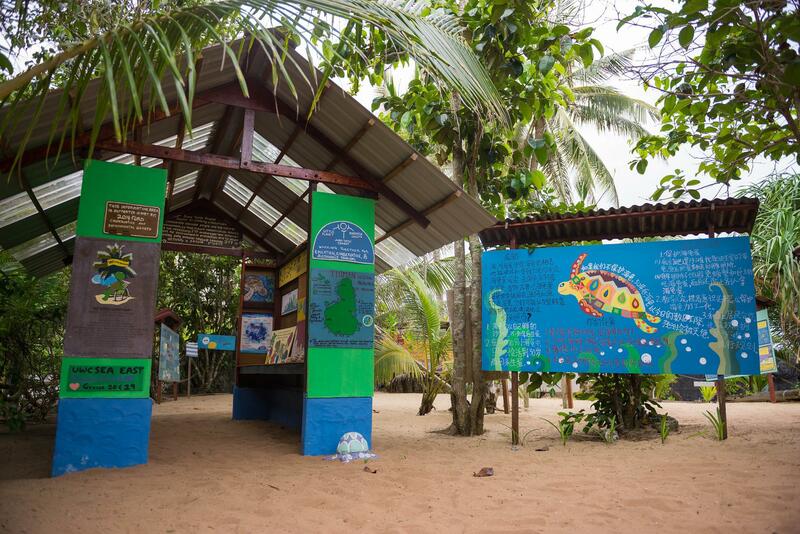 Pop by the Hatchery to check if any of the safely kept Sea Turtle Nests have hatched. 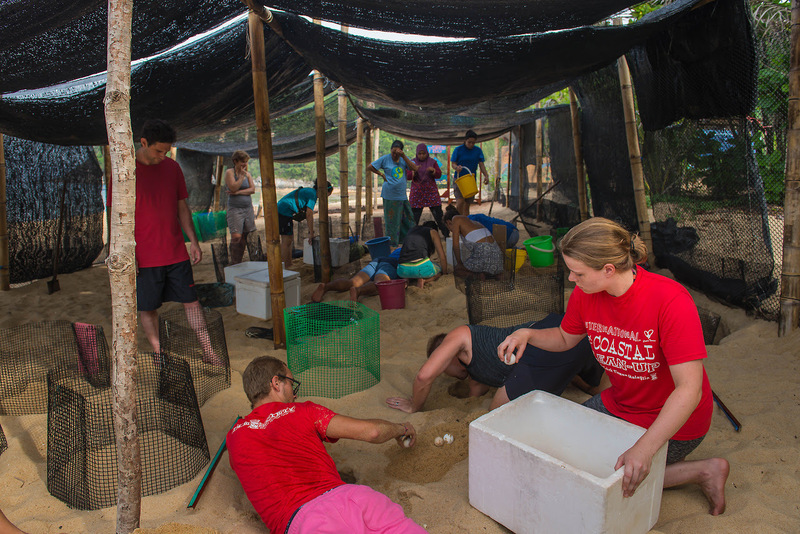 * As part of being of assistance to the Turtle Conservation Centre, participants are required to help out with simple housekeeping every morning such as watering plants, sweeping. Most tasks just take about 10 - 15mins max. Repairing a broken pipe, Gardening repair works due to a heavy storm, Relocating Turtle nests due to a Red Ants attack (had to dig and wheelbarrow around a lot of sand). 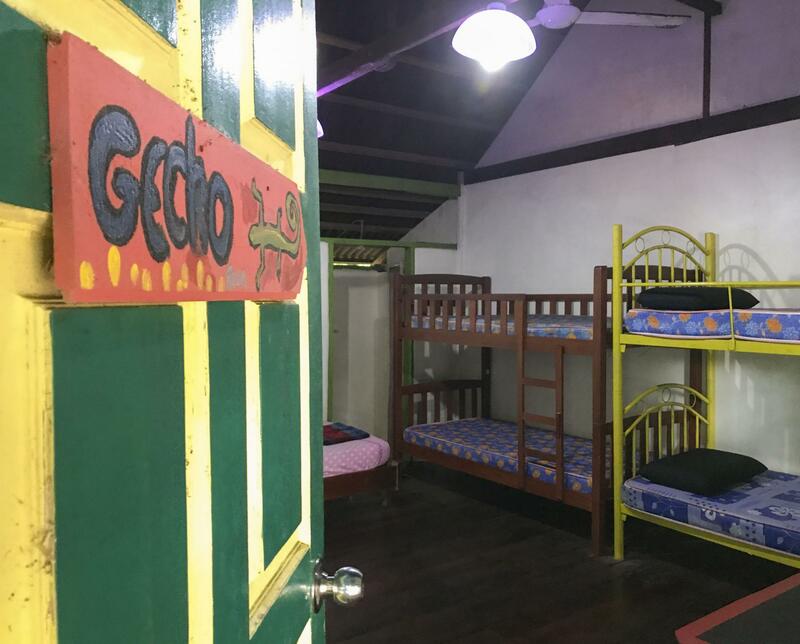 * very simple, backpacker style, bunk beds, 3-5 to a room ( by gender / mixed ), non aircon. 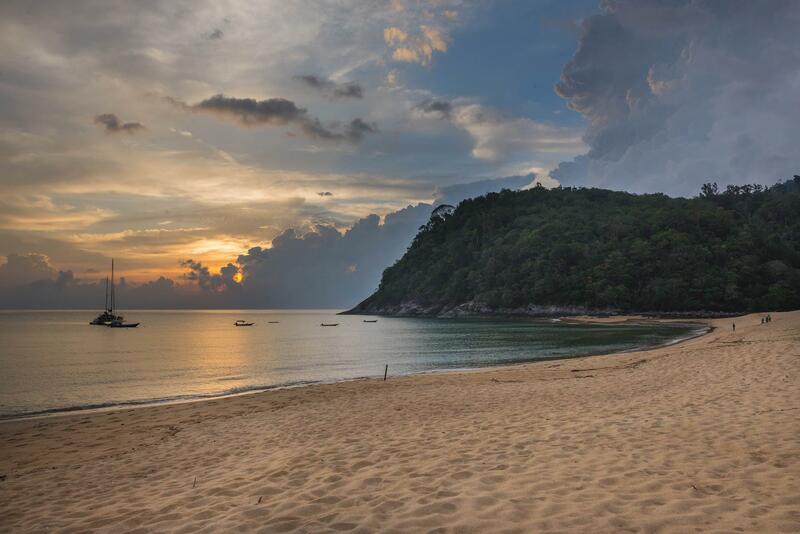 * Itinerary serves as Guide only and may change due to weather conditions or other circumstances beyond my control. DISCLAIMER: Your safety and well-being during the trip are your sole responsibility. By RSVP for this event, you have confirmed that you have read, acknowledged, agreed and accepted the terms and conditions of participating in this trip. a Certified Diving Instructor will Teach you the Basics and Need to Knows of Diving, there after you will be equipped in same gear as regular divers to go for a 45min Dive Underwater! we've had to help Repair broken pipes, Relocating Turtle Nests due to a Red Ants attack (had to dig and wheelbarrow around a lot of sand). 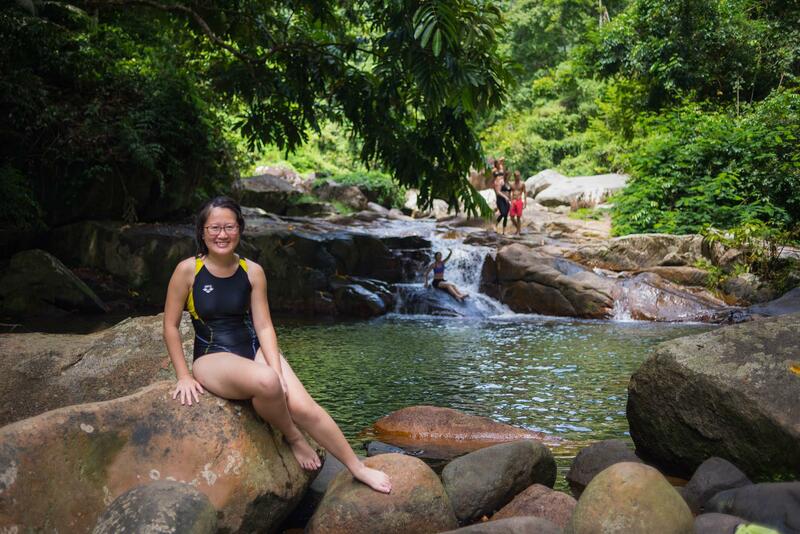 Trek to Waterfall for Swimming / Trek to Summit View for exceptional view of our Bay! Test your Knowledge of Turtles! Present to Each Other what you remember about the Turtles, Conservation, share Stories of your previous personal experiences at other Animal centres! Learn about Corals from our resident experts about their ongoing project to help the Corals in the Bay grow! they have built artifical structures in the Bay to help the Corals grow.